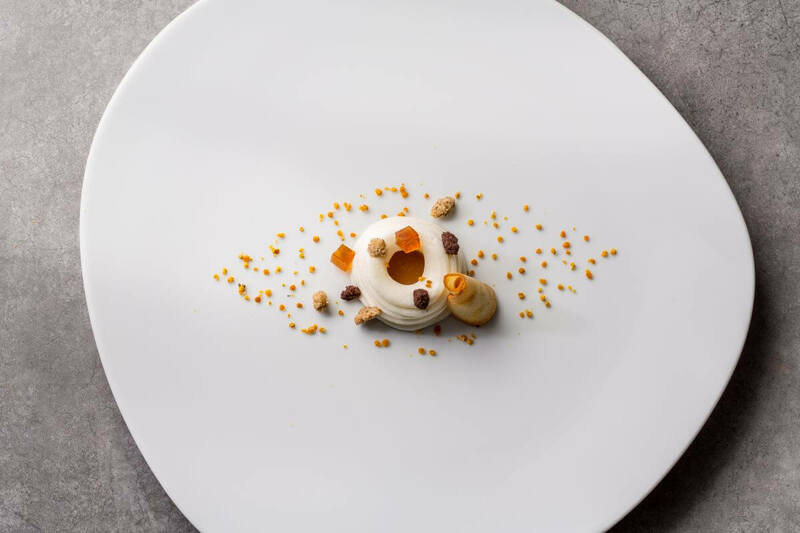 Come and discover the cooking at our gastro restaurant Bruixes de Burriac by Jaume Drudis, with a half-board stay, and we will treat you to a spa session per person per day. Double room stay with breakfast included. Water session in our Spa (1 hour). Double standard room stay with breakfast included. Dinner at the Bruixes de Burriac restaurant. A relaxing and reviving massage. Planning a visit? Get ahead of everyone! If you book at least 30 days in advance, you can enjoy a 15% discount on your reservation. Water session in our Spa. A relaxing massage with your partner. Gastro dinner in the Bruixes de Burriac by Jaume Drudis restaurant. Enjoy your stay at the Hotel Gran Claustre with access to the spa’s water circuit, where you can have an unforgettable experience thanks to our wide range of treatments. To discover the best little corner of the Costa Dorada in peace, we recommend a minimum 2-night stay with a special discount of 15% (from the 20th June to the 31st August, minimum stay is 4 nights).